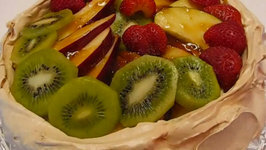 Pavlova is perfect for Australia day! 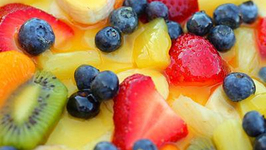 (Even if the Kiwi's invented it :P) Topped with whipped cream and fresh fruit, its just delicious. 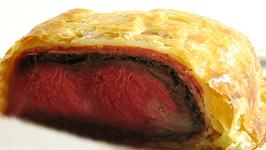 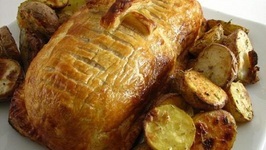 Much simpler than you think, Gourmet Beef Wellingtons can easily be cooked on the grill with just a few ingredients. 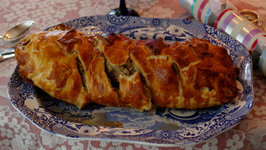 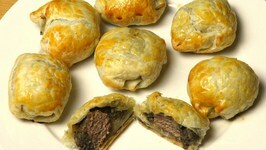 Mini Beef Wellingtons can be served as a party snack or as part of a main meal. 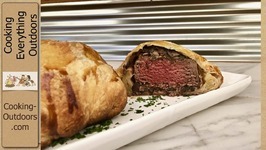 Succulent pieces of beef are seared and wrapped in a layer of puff pastry with a savoury ..
Chicken Wellington is a simplified twist on the classic Beef Wellington dish. 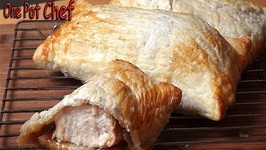 Chicken Breasts are pan fried then wrapped in puff pastry with fresh herbs and a surprise ..
A simple sponge cake can form the base for a variety of luscious desserts. 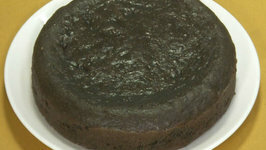 Plain or fancy, a basic sponge cake can be employed to produce desserts for occasions ranging .. 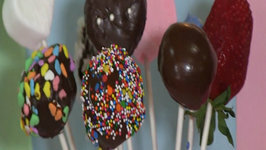 In this video, Betty demonstrates how to make a Meringue Shell with Fresh Fruit topping. 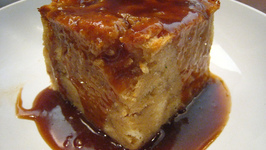 This is a dramatic dessert for your holiday table, and the topping can be changed ..